UO Political Science professor Tuong Vu has been quoted by The Asia Times in their article Vietnam’s aged communists ruling on borrowed time: Concerns about the longevity of elderly leaders and youthful demographic change weigh heavy on the long-ruling Communist Party. 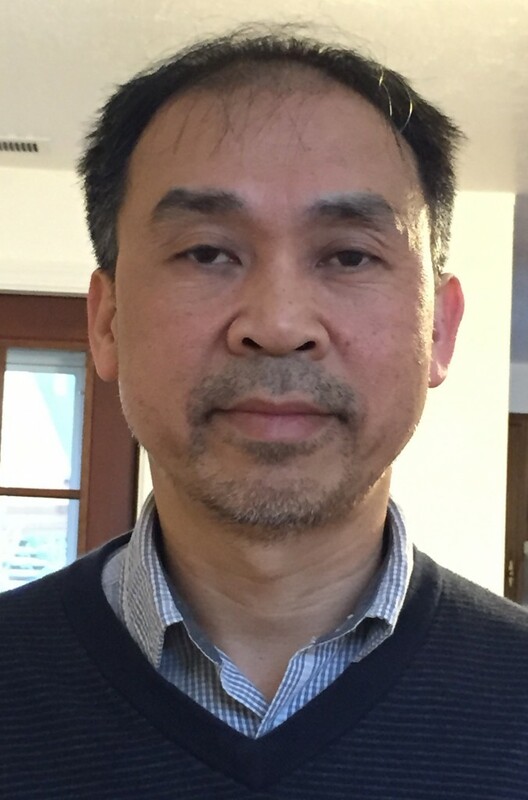 Tuong Vu has been on the faculty of the Department of Political Science since 2008. He has held visiting appointments at Princeton University and the National University of Singapore, and has taught at the Naval Postgraduate School in Monterey, CA. Vu’s research concerns the comparative politics of state formation, development, nationalism, and revolutions, with a particular focus on East Asia.